Recently acquired trade from a longtime local customer! 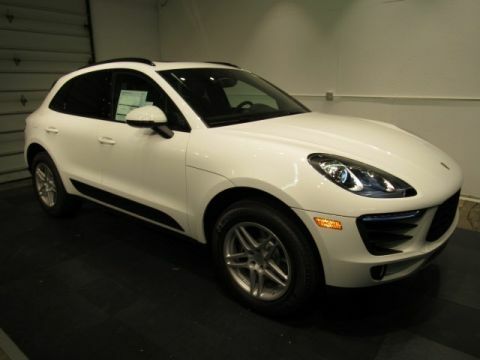 This Macan S is the perfect way to save thousands to get into a nearly new Porsche covered by a Porsche-certified warranty until November 30, 2023! Upgrades include 20-inch Sport Design wheels, Heated Steering Wheel, Heated Front Seats, Heated Rear Seats, Panoramic Sunroof, Aluminum Roof Rails, Stainless Steel Skidplates (front and rare)... and MORE! Call 414-290-1400 for more information and schedule your test drive today! * 2 year/Unlimited miles beginning after new car warranty expires or from certified purchase date.